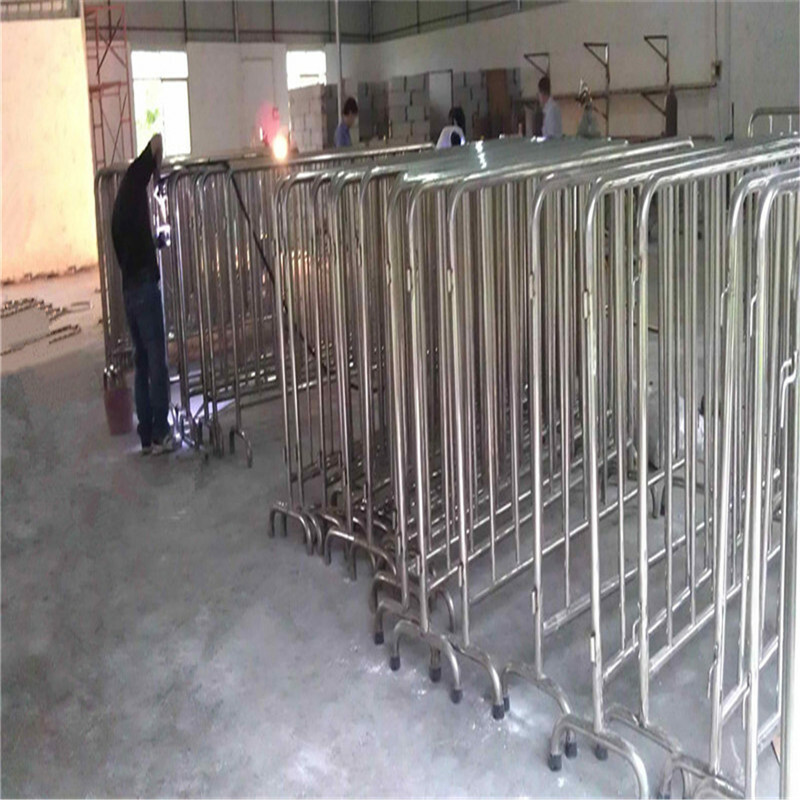 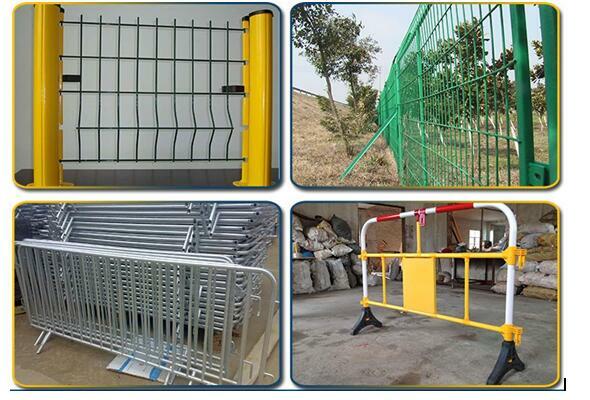 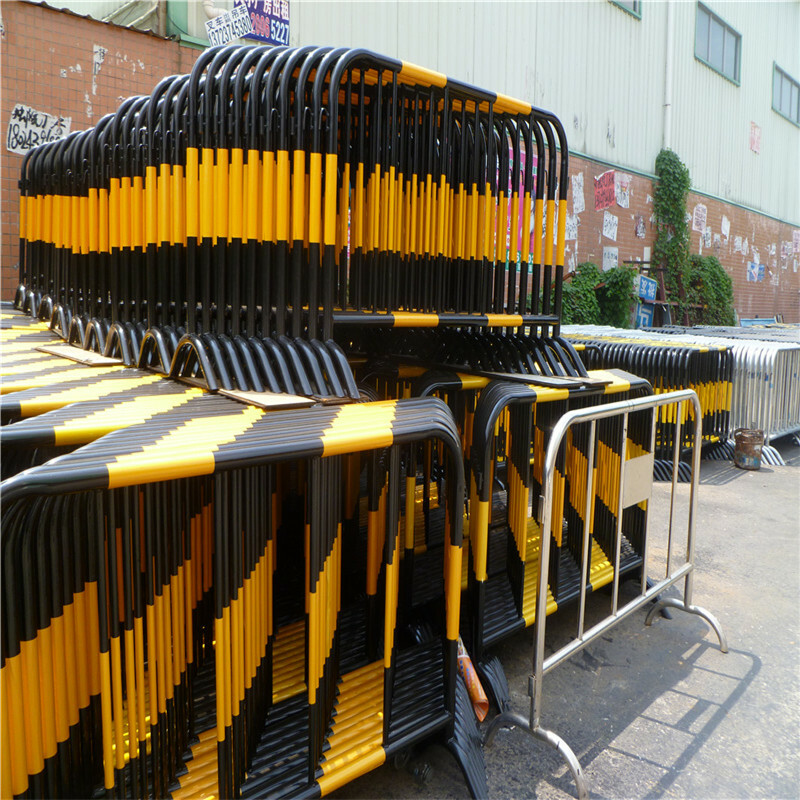 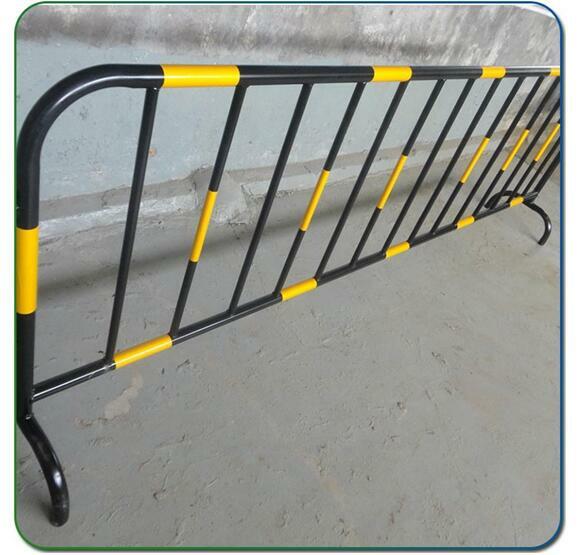 Our temporary fence can quickly and easily be installed, without the need to disturb the surface area by digging holes or laying foundations.The coated color is fresh and can extend the usage of life of the temporary fence, which have the properties of aging-proof, anti-corrosion.Welded temporary fence,Chain link temporary fence,Temporary fencing with frames,,Crowd control barriers. 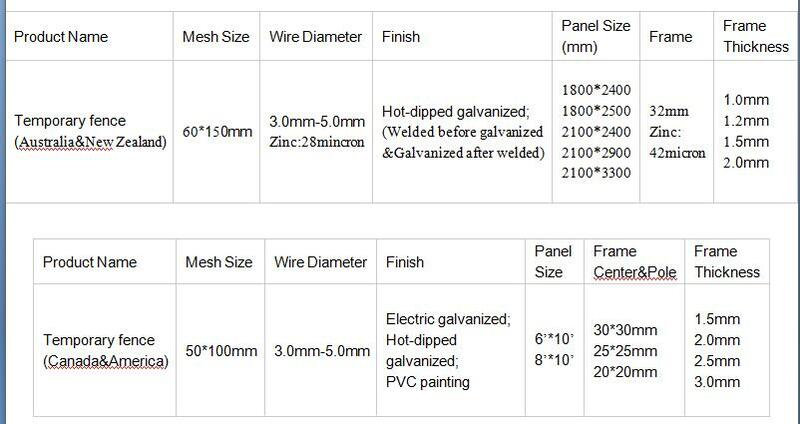 Panel Size(HxL): 2100x2400mm, 1800x2400mm, 1800x2500mm. 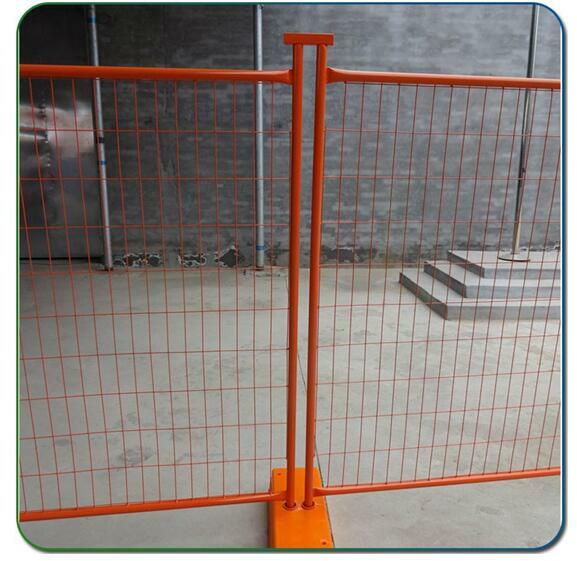 Infill Mesh Opening: 60 x 150mm, 50x150mm, 75x75mm. 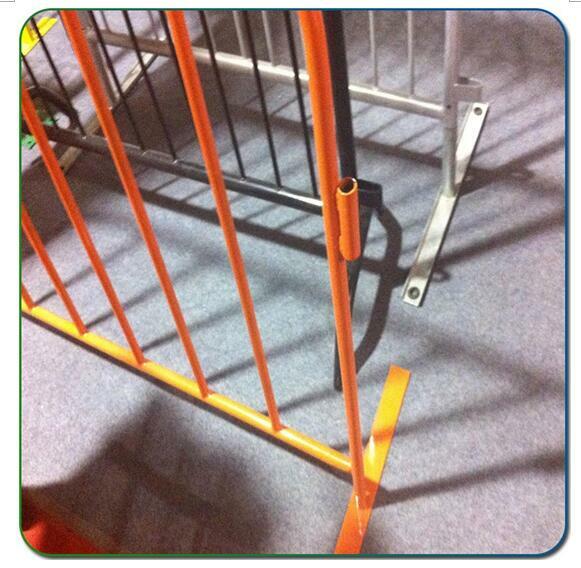 3>Horizontal pipe ends crimped for increased strength. 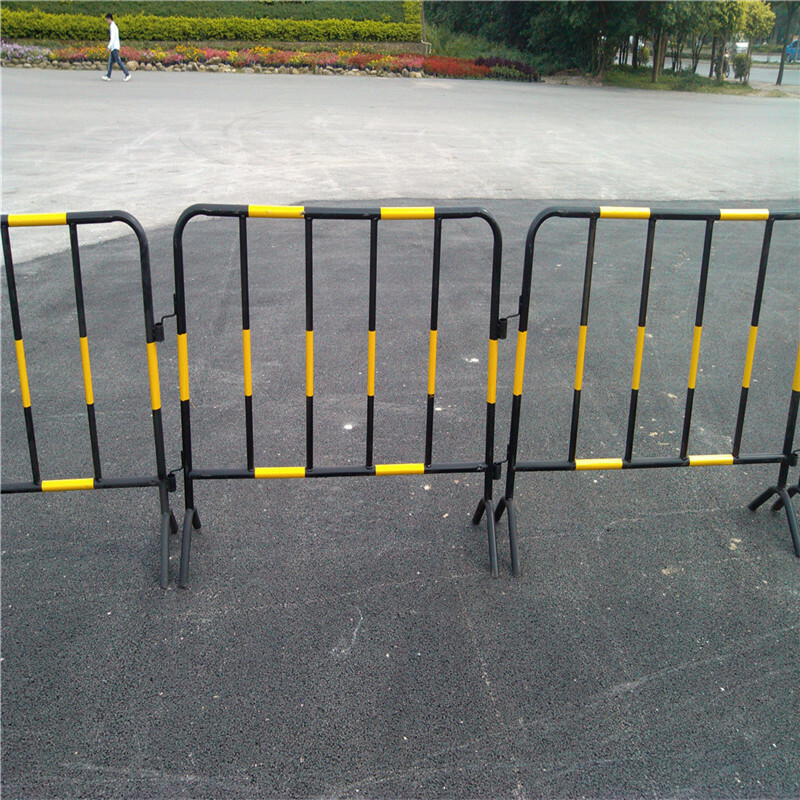 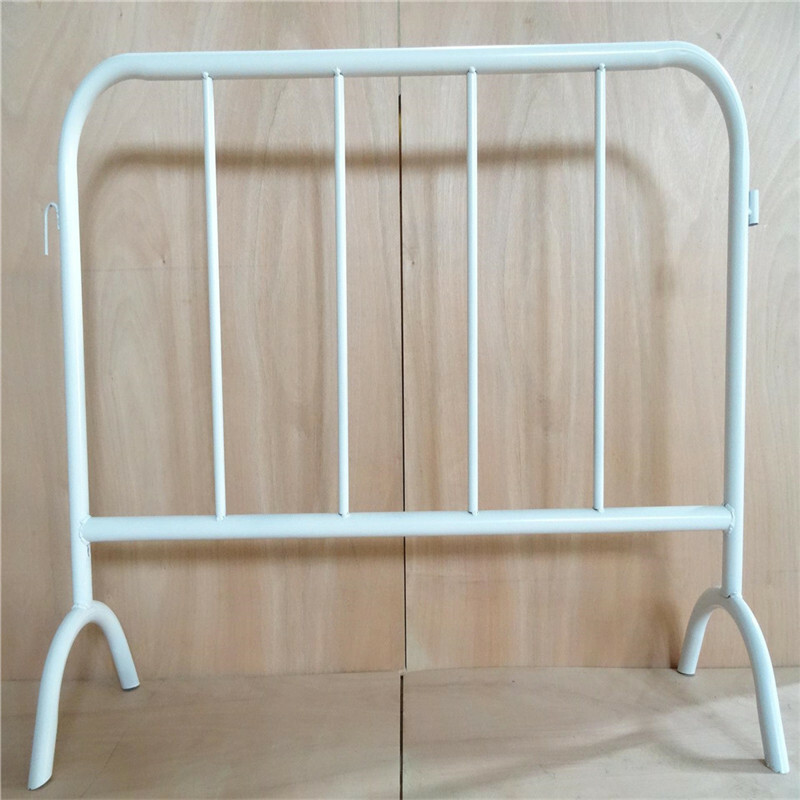 Are aslo known as temporary fence block, fence base and plastic block, which are made of DHPE, weight about 30kg. 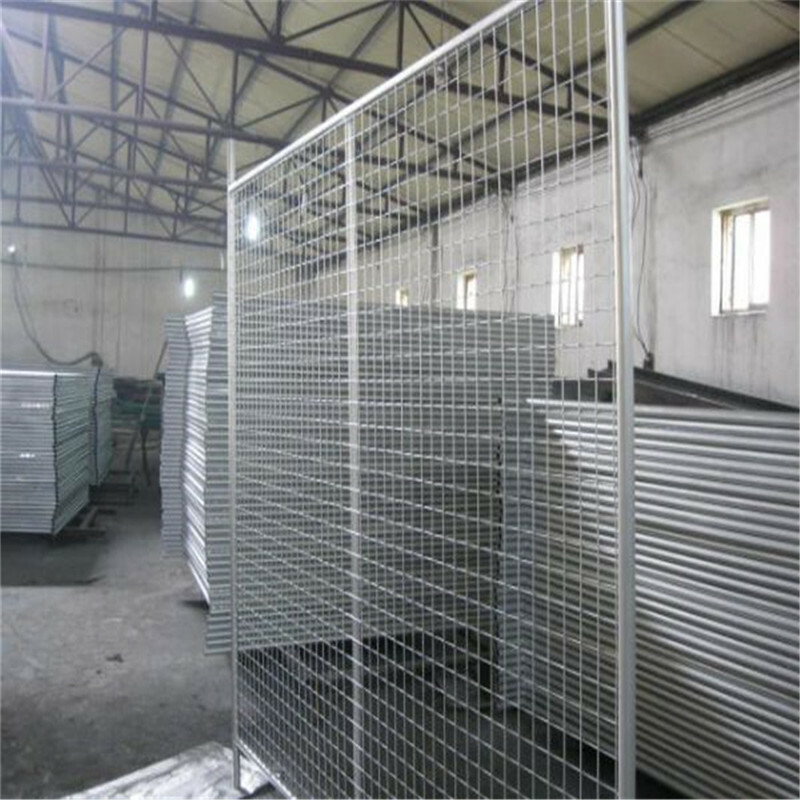 We also produce woven wire mesh, welded wire mesh, expanded wire mesh, filters, coffee filter and so on, any inquiry, let me know.